In 2012, CAE was commissioned by City of York Council to carry out an accessibility and mobility audit of the historic city centre. 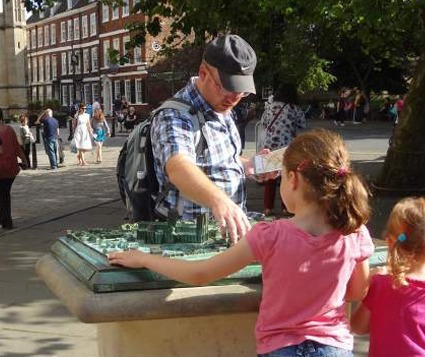 The council has committed to making York accessible to all whilst preserving its unique heritage features. Our audit outlined accessibility issues based on current inclusive design and best practice standards. Clear recommendations for actions will be implemented as part of the city centre improvement plans. CAE mapped street journey audits, identifying stakeholders with the help of York Equality Advisory Group. In addition, interviews with visitors and local disabled people gained user-centred insight.